Figs are high in fiber and a good source of several essential minerals, including magnesium, manganese, calcium (which promotes bone density), copper, and potassium (which helps lower blood pressure), as well as vitamins, principally K and B6. 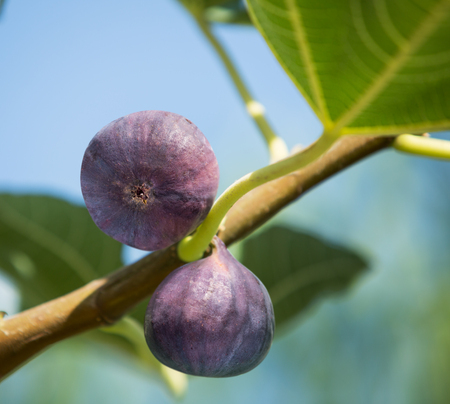 The fig fruit is also used as a laxative to relieve constipation. Fig leaf is commonly used for treating diabetes, high cholesterol, and skin conditions such as eczema, psoriasis, and vitiligo.